September | 2018 | BoulwareEnterprises_"The World In Words"
“This morning, I’m off to court.” Willis kissed Elizabeth, his wife, as he was preparing to exit the house. After entering his officially city assigned car, he radioed in to sign into shift. While traveling, the traffic light changed to red. He dialed up on the cars “hands-free mobile interface,” to his sergeant and case partner. The phone rang and a voice answered. The ‘She-Devil’ “Linda Ann Weston” and company lured those poor bastards into that hell-fire-of-a-location on Longshore Ave. in the Tacony section of Philadelphia and three other cities as well. The case was investigated by the Social Security Administration, the Philly Police, The Office of the Inspector General, the FBI, and the IRS, and a couple other agencies, including Captain Willis Samuel. Once in captivity, the gang would often move the victims to other locations, state-to-state in order to elude social services and other law enforcement agency detection. They intentionally targeted victims who were basically estranged from their families while offering them a place to stay…permanently. When the victims attempted to launch an escape, eat something, or make protest to their confinement, they were punished with whippings, slappings, punches, kicks, stabbings, burnings, and/or other forms of deceptively evil and lascivious torture. The U.S. Attorney’s office stated Weston, McIntosh, and the other gang members defrauded the Social Security Administration when they targeted, captured, and held captive the extremely vulnerable, mentally disabled adults who happened to be qualified to receive disability benefits, and converting them for their personal use. Two deaths occurred with the resulting intentional mistreament. One of the victims died at the 2211 Glenview St. location, in the “Castor Gardens.” The other at the “4724 Longshore Avenue Apartment House” in Tacony: in the soiled sub-basement. The daughter of ‘Linda Ann Weston,’ “Jean McIntosh,” is expected to receive forty years to life, for her role in the horrifying case. She is thirty-eight years of age. The decade long racketeering enterprise led to a multi-count indictment of the leader and gang members as well. “The Dungeon Queen” has received life imprisonment with an additional eighty plus years…ending the nightmarish saga and torture of innocents; of this horrible creature and her most stupid lackeys. Upon his leaving the Philadelphia Court House, before he could get to his car, his cell-phone went off…he’d just now turned it on. The other officers excitedly began screaming into their portable radio’s…a hot call came in to the police air-waves. Two officers were reportedly hit by a man in a car in the “Tacony Section” of Philly! Willis was in his car by this time…updated report. “Police said at four-ten p.m., six ‘PPD Narcotics Field Unit Officers’ were conducting surveillance on the 7100 block of Cottage St. They were preparing to execute a search warrant for narcotics on a Mr. Jeffrey Dennis, thrity-six years of age. He resided on that block. The detectives said that they noticed the subject driving a car in the area and attempted to stop the vehicle with their vehicles. The police were reported to have been operating three undercover vehicles at this time. Mr. Dennis was dead! He was pronounced dead at the scene when the rescue team arrived. When supervisional officers arrived on the scene, the cops on assignment began to explain how the victim had attempted to hit them with his car. They said he was successful in striking three officers in his attempt to escape. One cop sustained a leg injury while the other two were being transported to area hospitals just as Captain Willis pulled up. The description(s) to the incident seemed a bit out of the norm…and a bit too pat in light of what was in appearance at the scene and the explanation of a few witnesses. 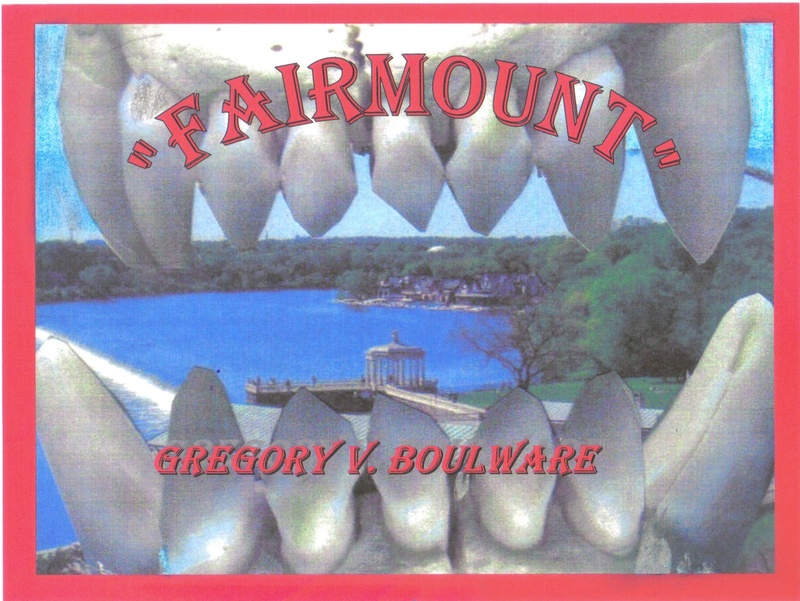 “FAIRMOUNT” – Terror In The Park! 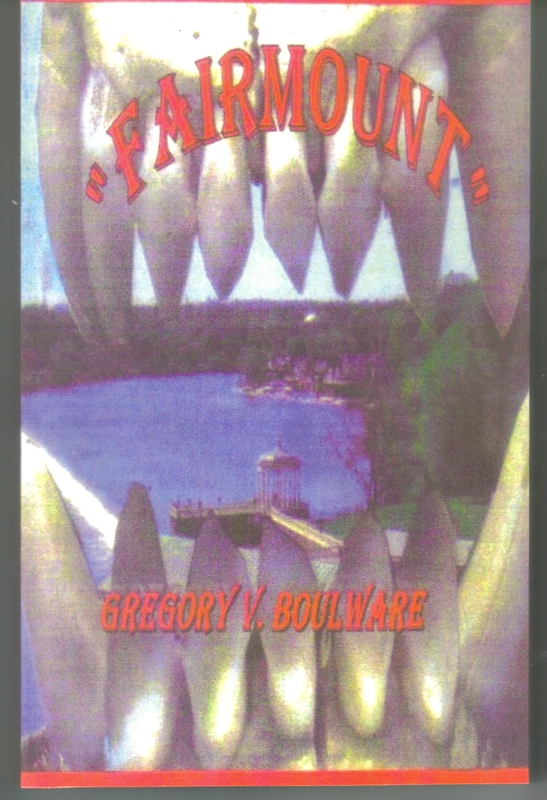 A young twenty-seven year old Black man described “The Dungeon of Horror” re-telling the story of what his Momma did to him and many others during her hours of business and pleasure. The Department of Human Services knew whom and what she was when they released all of them into her custody. The story was told to reporters by a boy who was experiencing his first taste of freedom and joy. He told of his escape from a dank, dark, and musty basement in Frankford. Frankford (Tacony) is located Northeast of center city Philadelphia. Linda Ann Watson kept him and others chained for months at a time over a period of years. On many hungry occasions, the boy and his fellow prisoners survived on nothing but “Kool-Aid laced with drugs and Ramen noodles.” The drugs kept them groggy and controllable. The system failed them. The Family Court Judge, his department of human services caseworker, teachers, and school administrators, mental health professionals, and police repeatedly failed him and his siblings – they failed them all. The boy’s momma made him and his siblings scrounge for food. She forced them to steal from grocery stores. She imprisoned them for a whole year – down in that basement. The oppressive behavior caused the children to miss a whole year of schooling…and nothing was done about it. She gave them drinks blended with medications to make them sleep in order to maintain the reception of Welfare Checks. They’d wake up hours later knowing the drinks were laced…but they were thirsty – they had no other choice but to drink the stuff. They were constantly confused and disoriented. How were they to testify to anything? Who were they able to reach out to? The young man described his mom as smart, manipulative, and conniving. She was able to pull the wool over the eyes and elude the authorities in at least four different states for a period not less than thirty years. Gregory Thomas, Eddie Wright, Jean McIntosh, and the brains of the gang, Linda Ann Weston were finally arrested. They were charged with kidnapping and related offenses. The charges stem from the discovery of four mentally disabled adults in a dirty, urine-reeking sub-basement dungeon inside a ‘Tacony’ apartment building. The elaborate but simple scheme was established to steal the social security checks from the victims. With this twist and the DPW bennies from her drugged out kids, she and her cohorts were making a killing – living like kings. A reporter allegedly took evidence from the crime scene, said a newswire report. She acquired a defense attorney to represent her while Wilbur H. Settimyer, Philadelphia’s District Attorney, called for a Grand Jury Investigation into the incident. The mayor and Harold R. Nicklestein, City Controller, made reference to the case when the question was posed by one of the attending reporters. They professionally dodged the question like it was the plague. They frowned and smiled when necessary while only answering with “We’re looking into it as we speak!” The report also unearthed the possible linking of the dungeon queen to the death of a woman who resided in Chester Gardens. Weston’s son was an infant when his mom was arrested for imprisoning her sister’s boyfriend. She was reported to have locked him in a closet while starving him to death. The siblings were sent to live with a paternal grandmother. The young man stated an aunt abused him and his brothers, when they later went to live with her. The boy also said it was bad but worse when living with his mom. “It was horrible – really horrible.” He fought back tears while pressing his fingers to his forehead and wiping his eyes. His cousin, a good cousin, was startled by their appearance when they showed up at her door. He’d been living in the park. His face and hands were dirty. His hair was thick and unkempt. His clothes were filthy and ragged. He had foul order as well. He didn’t want to tell her about his mom, but she ventured a guess – she knew. The boy lived on the streets for a while. He hustled for chump-change by helping people carry groceries to their cars in the North Philly area. “My cousin treated me like I was own son,” said the young man. She tried to get the kid back on track. She took him to a nearby public school, but the cops detained her and interfered with the positive progress. The school had a report that the cousin had kidnapped him. The ill-informed cops handcuffed the good woman. The boy pleaded with them to let her go. He told them how his Momma had beaten him and his siblings – they ran away. The principal called the boy’s mother. She was asked to come into the school for a meeting – she didn’t show. The cops went to the woman’s house in Frankford – she was gone. The boy was allowed to remain with his cousin. Working with school officials and Job Corp. representatives, his cousin gave her approval for his induction into the corp. The cousin and her sister drove the young man to the 30th Street Train Station. He was due to board a train to the program site in the Pocono Mountains. While standing in the station, they were acutely surprised to see the boy’s mother walking quickly towards them. The boy’s eye’s widened in fear. They seemed the size of saucers. 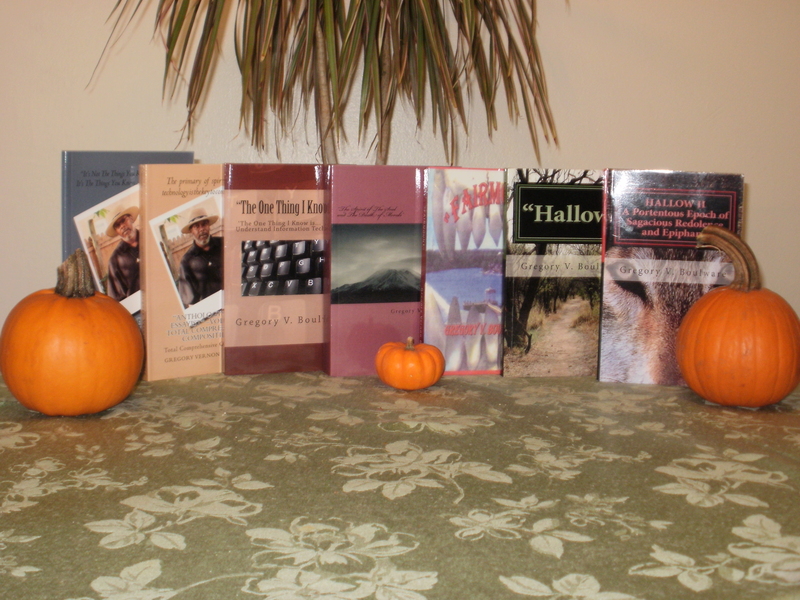 The horror of seeing Weston, “The Dungeon Queen,” he darted out of the station as she gave chase. He never once looked back. It was like seeing the demons of hell. That was the last time he saw his mother. The Dungeon Queen feared that she would lose her son’s welfare checks if he went into the corp.; his checks were being mailed to the woman’s home in Frankford. The loss would slash her treasured income. They chose their mom. The kid was about ten years old then. He was in the fifth grade. After serving about four years in jail for third degree murder, she was released. She went to court in an attempt to regain custody of her children. The children had no idea of what she was in jail for. DHS, however, did know. They knew exactly who she was and what she had done. They released the children into her custody anyway. They were all, at a young age, returned to their mom. A family court judge approved the custody arrangement. A DHS caseworker was assigned to check in on the kid and his young siblings. He called to check in on them for a few months when they were first released into Weston’s custody. A local Philadelphia newspaper reporter attempted to interview the DHS spokesperson that declined to speak. She said state confidentiality laws prohibited her from talking about the case – any DHS case. The reporter attempted to make contact with the caseworker. He didn’t return the telephone messages. However, his wife did pick up the telephone on one repeated call. She confirmed that her husband was or at least had once been the children’s caseworker. At that particular time, the kid, his two siblings and two half siblings, both infants, did live with their mother. “Basically, she couldn’t feed us – she couldn’t take care of us,” said the young man of their precarious situation. The kid also said he tried running, but never got far. Weston always caught up with him, until his final escape. His sister was forced to do, as their mother ordered of she would be chained down in the basement like he. She was also a victim. It got to the point where he felt as if his sister’s back was up against the wall, as she got older. “I guess she felt obligated to our mom,” he said. The cops said the kid was attending the ‘Roberto Clemente Middle School’ when his mother locked him in the basement for a year. After she freed him, a ritual of hers, she would move him to another school. A spokesman for the Philly school district, said the district doesn’t have access to DHS records – and even if they did, if there were abuse complaints in his file; confidentiality laws would prevent him from discussing the case. They released him once they found out he wasn’t crazy. They felt he was sane. The release decision made Weston feel more frustrated because they wouldn’t give her an SSI check. The kid turned sixteen years old on July 4, 1998. His mother unchained him and allowed him up out of the basement – to do laundry. He then went outside in the backyard of the Frankford home to hang clothing on a clothesline. He jumped the fence, ran and never looked back. He was in survival mode. At the time, he said he felt bad about leaving his siblings. There was nothing he could do. He savored the ‘Boyz II Men’ concert and the fireworks display out in Fairmount Park. He was relished by the warm summer air and freedom.